A wiring harness is, first and foremost, engineering. 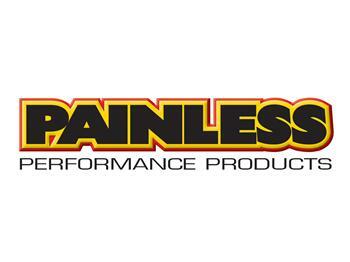 At Painless, all of our harnesses are designed by real engineers using the latest in diagnostic equipment and AutoCAD to ensure consistency in manufacturing and an accurate and easy installation. You’ll appreciate how we take the time to properly group each wire in sections so that instead of routing eighty or a hundred individual wires you route entire sections of the vehicle at one time, drastically reducing the amount of time it takes to install a harness and virtually eliminating routing errors. That’s why we say: With Painless, half the work is done for you.